Beautiful capture with nice autumn colors. 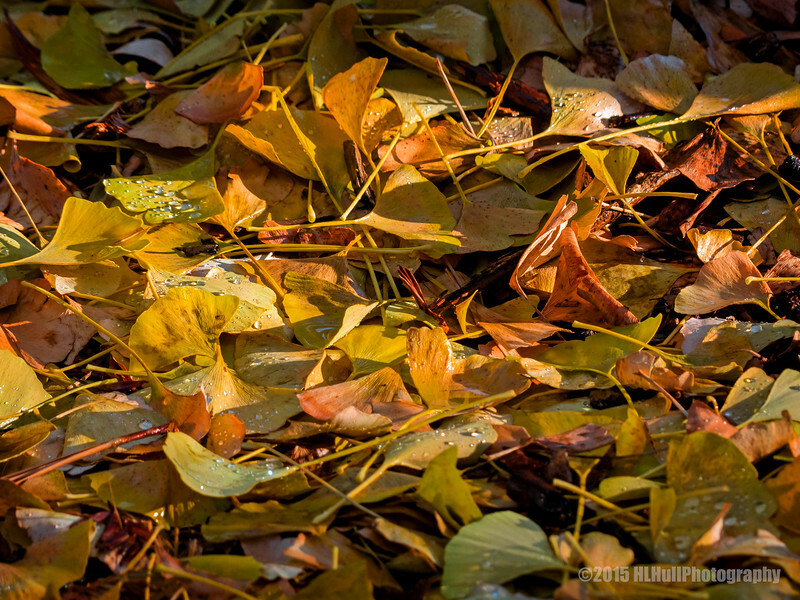 Lots of ginko leaves...nice shot! Beautiful soft light illuminated leaves, all makes for a fine image !!! Such lovely colours ! Outstanding shot and I love the droplets! Happy New Year! Stunning color and lovely light.